Macedonia and Greece have signed an agreement settling a 27-year-long dispute over Macedonia’s name. Under the agreement, the country known at the UN as Former Yugoslav Republic of Macedonia (FYROM) will become North Macedonia. Greek Prime Minister Alexis Tsipras said it was “a brave, historic and necessary step for our peoples”. Greece has long argued that by using the name Macedonia, its neighbor was implying it had a claim on the northern Greek province also called Macedonia. The deal has been announced on June 12 and has pressed ahead despite protests. Greek PM Alexis Tsipras and his Macedonian counterpart Zoran Zaev watched as their foreign ministers signed the deal on Lake Prespa on Greece’s northern border on June 17. On June 16, PM Tsipras survived a no-confidence vote over the deal amid accusations he made too many concessions. 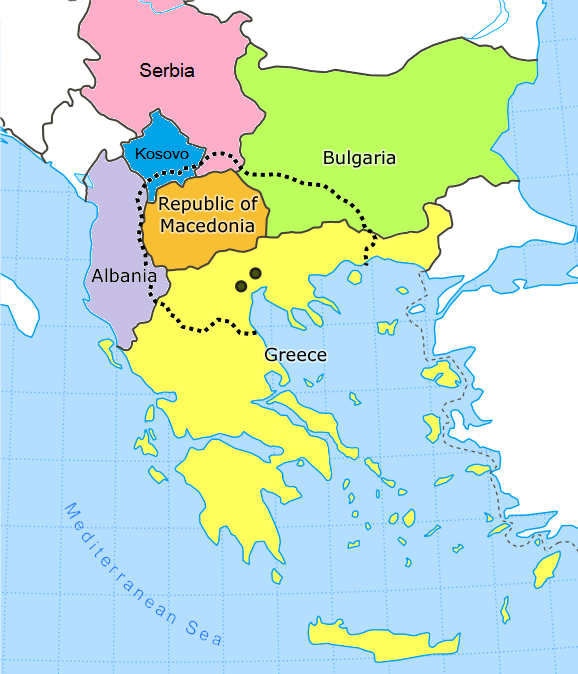 Under the deal, Macedonia would be named Severna Makedonija, or Republic of North Macedonia. The Macedonian parliament first needs to back the deal. That would be followed by a referendum in September or October. If Macedonian voters support it, the government would have to change the constitution, which is a key Greek demand. President Ivanov has the power to veto the deal – but not indefinitely. If the president refuses to sign the agreement, it will be sent back to parliament for a second vote. If it passes again, the president would then be obliged to approve the legislation. The agreement will finally have to be ratified by the Greek parliament, a process which may also not be straightforward. Harm From Medications: Do You Know Your Rights in Regards to the Medications You Take?